Jon Michael Reese is a Vice President at General Atlantic and focuses on investments in the Healthcare sector. 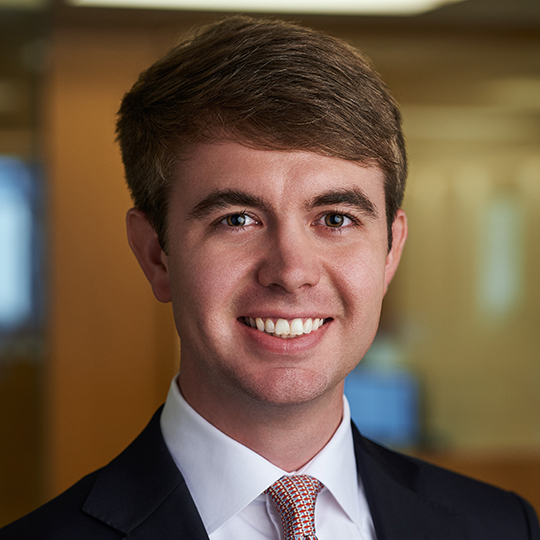 Prior to joining General Atlantic in 2017, Jon Michael worked for GTCR in Chicago as an Associate focusing on investments in the Healthcare sector. Jon Michael began his career as an Analyst in the Leveraged Finance Group at Bank of America Merrill Lynch.